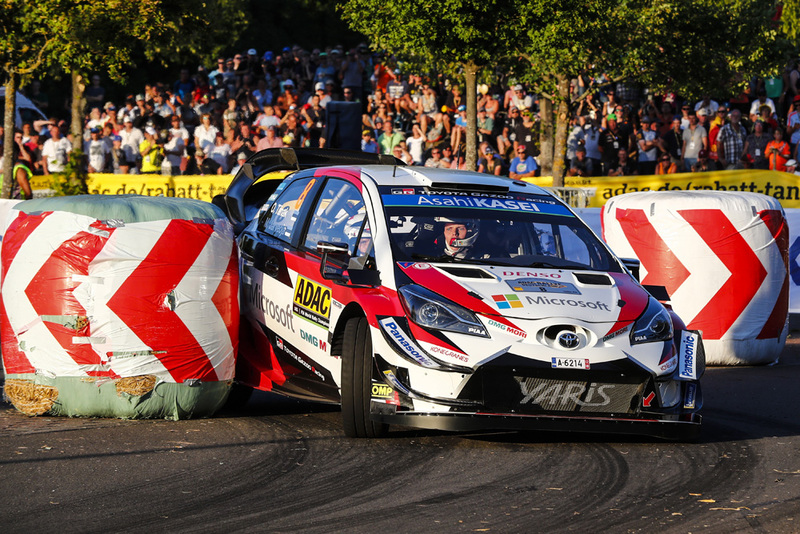 Toyota driver Ott Tanak heads Rally Germany following the opening SuperSpecial stage of the event. Tanak completed the 2.04km asphalt stage around St Wendel in 2:11.2s, just a tenth faster than 17-year-old WRC2 driver Kalle Rovanpera. The next outright competitor was Dani Sordo, who ended the stage fourth in his Hyundai i20, four tenths slower than Tanak. Sebastien Ogier is sixth, nine tenths off the pace ahead of Andreas Mikkelsen seventh, who had a rushed start to the stage after being told to wait before receiving his time card just seconds before his scheduled departure. Championship leader Thierry Neuville was two seconds off the outright pace in 13th for the stage, while Jari-Matti Latvala could do no better than 15th after clipping a bale and stalling his Toyota Yaris. 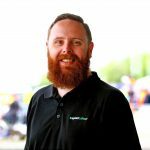 Rally Germany continues on Friday with three stages set to be run twice, making a total of six competitive stages just over 50km.